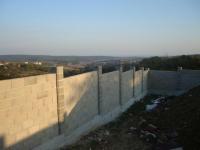 ...newly built luxurious house is located in a village in Varna District. It has about 430sq.m ...living space and is set on 1000sq.m plot of a land. The house is on storeys and comprises ...luxurious house is located in a village in Varna District. It has about 430sq.m open living ...house is located in a village in Varna district. It has about 430sq.m open living space ...This newly built luxurious house is located in a village in Varna District. 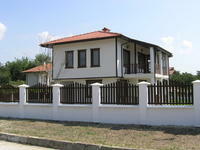 ...furnished 3 bedroom house in a well served village 6 km from Varna. The property lies in a ...good sized bedrooms. On the second floor of this remarkable property is another living ...house in a well served village 6 km from Varna. The property lies in a famous residential ...The property lies in a famous residential district next to Varna - an area with highest demand ...Fully furnished 3 bedroom house in a well served village 6 km from Varna.